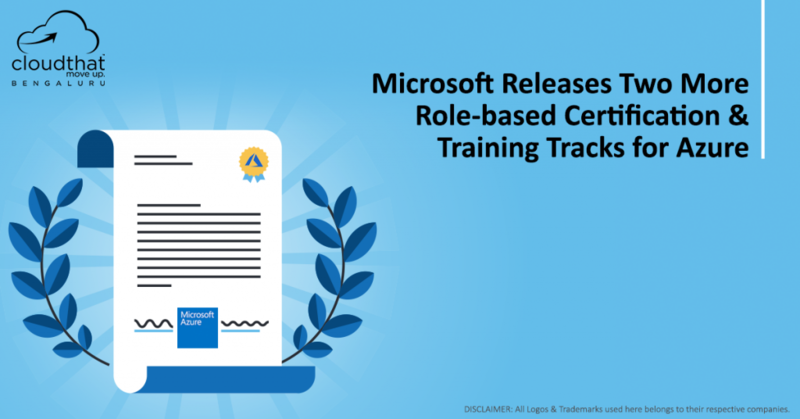 This is an update to my last article where I wrote about the New Role-based Azure Certification & Training Tracks. If you did not get a chance to read it, please do. At the time of writing this article the exams are in beta. 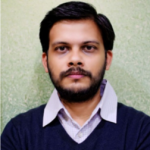 Candidates should be proficient in developing applications / services using Microsoft tools and Microsoft Azure IaaS / PaaS services around compute, storage, security, etc. So, which one’s for you? 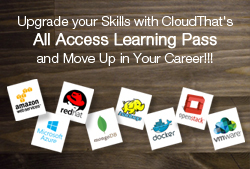 CloudThat will be introducing Certification BootCamps for these exams soon. 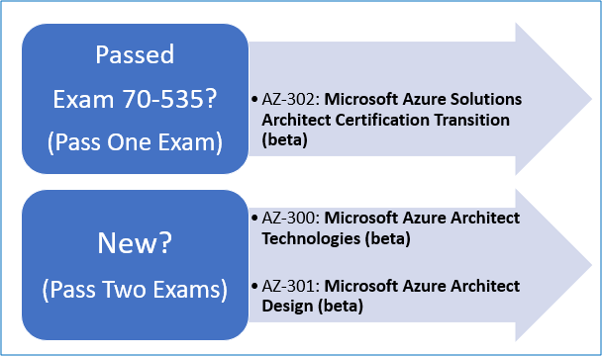 Click here to fill out the form if you are interested in any of these exams. 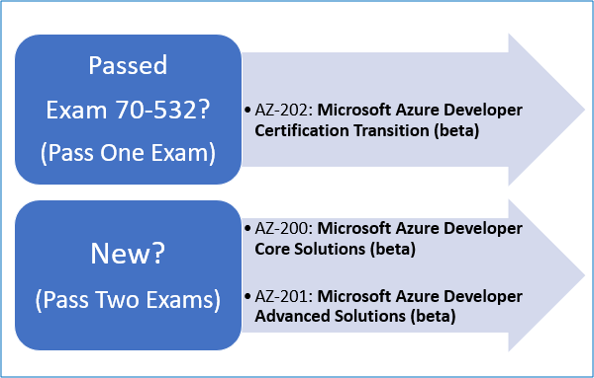 Stay tuned to https://blog.cloudthat.com/ for more updates on these new and upcoming Certification Tracks as well as our #ExamExperiences on these newly released tracks.